On Saturday 16th January, 8 Cubs from 2nd Ifield and 1st Southgate along with 4 leaders attended the West Sussex Launch Event at Out of Bounds to celebrate 100 years of Cubs. During the action packed morning, they took part in numerous high rope activities including the Lightening Crack, Skyscraper, Speed Climbing, Checkerplate, Leap of Faith and Vertical Drop Slides. 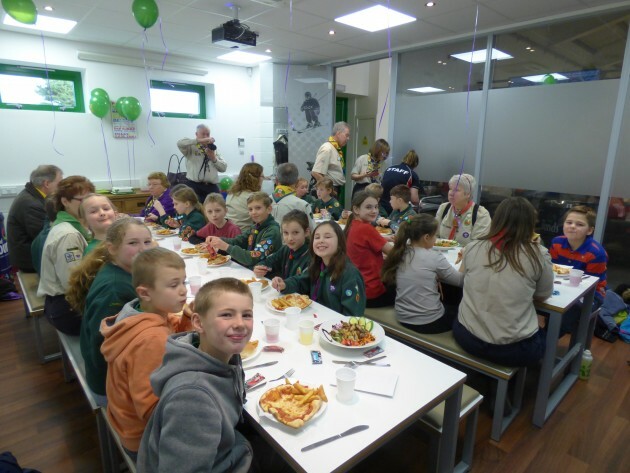 After an action packed morning, they settled down to eat lunch before singing happy birthday to Cubs around a Cubs 100 cake. Good fun was had by all kicking of this exciting year for Cubs. 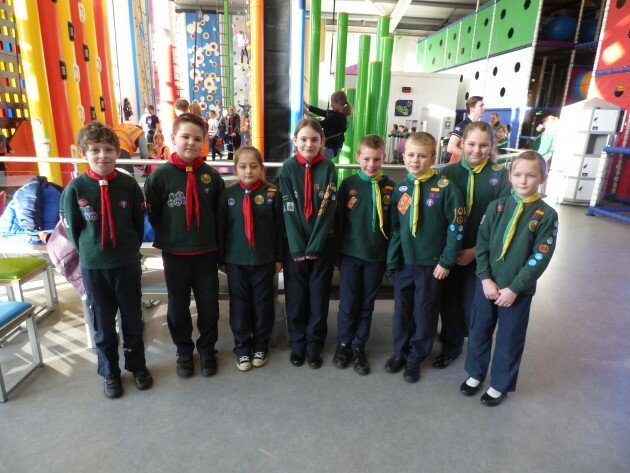 Crawley District have further celebrations planned for later in the year including attending the Sussex100 Camp and Crawley District Scouts 100 Birthday Party. For information about these events, please visit our Cubs 100 Event Pages. Some additional photos of this event are available in the crawley district gallery pages.